British multinational GlaxoSmithKline has agreed to pay up to €3.7 billion ($4.2 billion) for the rights to Merck KGaA’s next generation cancer immunotherapy. GSK will pay an initial sum of €300 million for the rights to the experimental drug known as M7824, or bintrafusp alfa. Merck will also be eligible to receive payments of up to €500 million dependent on developmental milestones in lung cancer. Merck will also be eligible to receive €2.9 billion if commercial milestones are met. 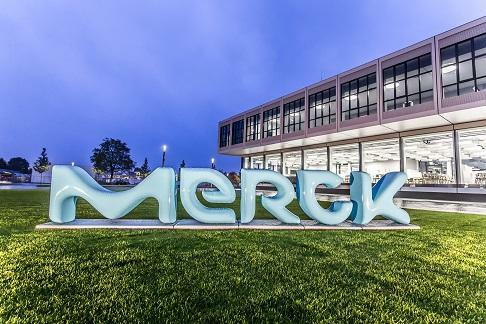 Merck will receive any future US sales while GSK will book sales from the rest of the world. The deal comes after GSK made efforts to bolster its cancer portfolio with the acquisition of Tesaro for $5.1 billion. M7824, a fusion protein that triggers two immune responses in cancer cells, is being tested in ten different types of tumour. The drug is currently being tested by Merck in non-small cell lung cancer in mid stage Phase II trials.